A new service called Shortmail launched recently and it’s being heralded as the answer to our supposed email nightmares. It’s been likened to a Twitter for email and requires users to keep their messages to 500-characters and does not allow you to use attachments. As gimmicky as it might initially sound, the idea is clearly taking off and just secured itself $750,000 in Series A fundraising. Shortmail argues that email as we know it is poorly organized, loaded with trash, impersonal, tries to cover too much ground (among other things), and leaves actual users isolated. Its five sentence limit means your received and sent messages will be quick and to the point, and you claim your address using your Twitter handle. After a few rounds of testing with the service, a few positives stand out. It’s undeniably easy to use and has a fun, polished UI. Searching your inbox is just as simple, and there’s even the option to search using voice control. If you hit the character limit, you simply cannot press the send button until you edit the message. Try to send one from a standard email address to a Shortmail account and you’ll get a notice saying your message was too long and an icon to edit it will appear. Of course, there are a few problems: You can only organize your inbox alphabetically or chronologically – there are no filters or labels. And the whole attachments thing makes it pretty difficult for other purposes. Shortmail also says it will help keep spam out of your inbox, but it seems like the rampant spamming that plagues Twitter would be easily transferred over. All that dedicated spammers would have to do is use your handle and send you short emails with the desired link included. The Sydney Morning Herald also recently asked if email is dying, and noted that the number of Australians turning to alternatives for e-communication doubled last year. 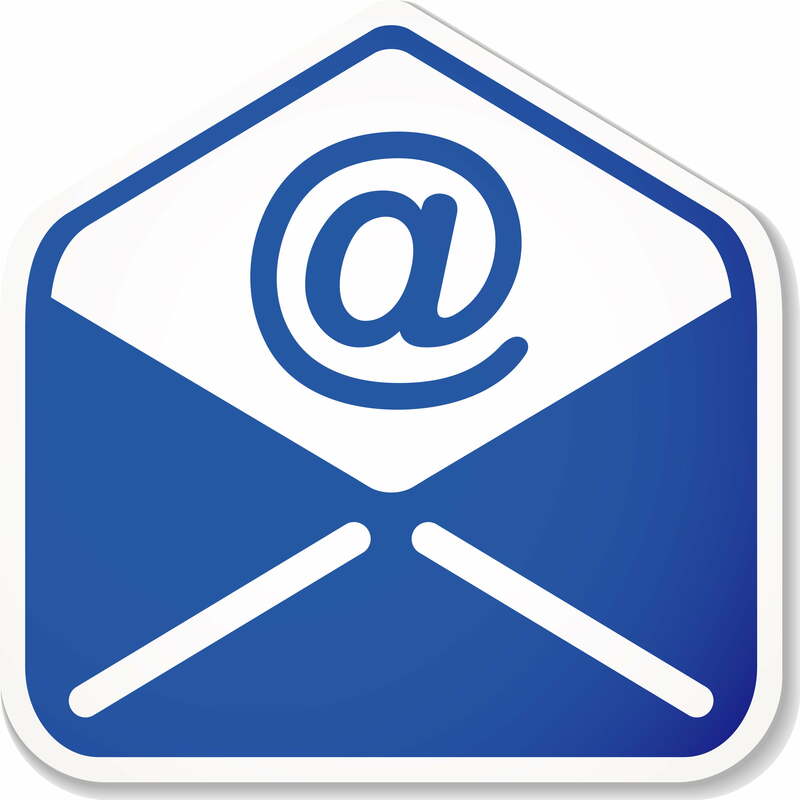 A comScore study earlier this year also revealed that Web-based email declined 8-percent over 2010. At the same time, Google, Yahoo, and Microsoft’s free email services’ URLs still have extremely high Alexa rankings. It seems that there may be a decline in consumer dependence on email, and that some workarounds or SMS-meet-email services are beginning to coexist with email, but that hardly means it’s the end. At least for the moment, these types of new products can’t fulfill what we need. Remember Facebook’s Project Titan that was supposedly an email killer? The messaging service gives you an @facebook.com address and combines all of your forms of Facebook-related communication while allowing you to attach files – but it’s hardly a replacement for traditional email. So far, nothing we’ve seen would be able to do what we need email to do. For many of us, it serves as a professional communication platform (so your Twitter handle won’t do), an organization tool for important messages (do you want your bank statement or flight plans going to a Facebook inbox? ), and oftentimes a replacement for the old-fashioned letter (sans character-limits, thanks). If anything, the best thing to come out of “email alternative” applications are those that tack on to your existing clients. These solve some of the problems that come with email without pushing you into some altogether new and less comprehensive service. AwayFind notifies you when you have urgent messages so you don’t check your inbox as obsessively. Google+ will have some sort of Gmail integration we’re interested to see. Three.sentenc.es is a policy that has virally spread, asking people to respect their wishes for brief email replies. A world in which traditional email is replaced by the likes of abbreviation-heavy Twitter direct messages and missives sent from a Facebook address seems like the real end of formality. If for that alone, we don’t think consumers are ready to give up on email.